Video of Nikon Z7 - Best Choice Full Frame Mirrorless? 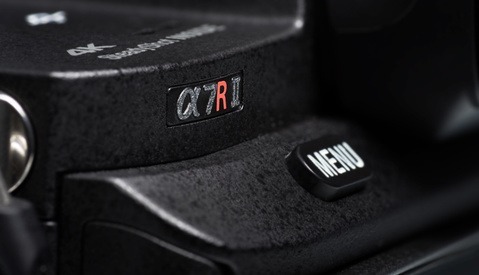 Among the Canon EOS R, the Nikon Z7, or the Sony A7R III, Sony has the advantage of producing a fully-matured mirrorless system, which should give it a leg up on the competition. 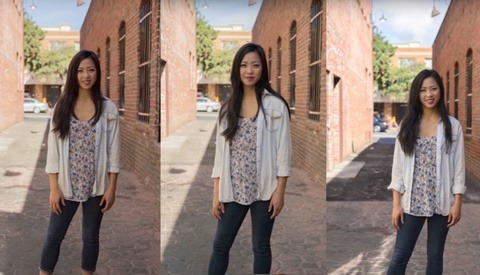 But in this video, Kai Wong gets his second chance to run the Nikon Z7 through its paces and his verdict is in — Nikon makes the best full-frame mirrorless camera on the market. Wong takes us through many of the questions he had after testing the camera for the first time and tries to answer them on the second go-round, along with questions from subscribers to his channel. Throughout the video, he mentions the pros and cons of both the Nikon Z7 and the Sony A7RIII (he barely mentions Canon's EOS R, which sounds like it doesn't stack up with the other two). Ultimately, Nikon earns Wong's endorsement, but it's worth watching the video to see the comparisons and how he came to that recommendation. Photography, after all, is a very personal art form and business, and your needs and creative vision may be different from Wong's. 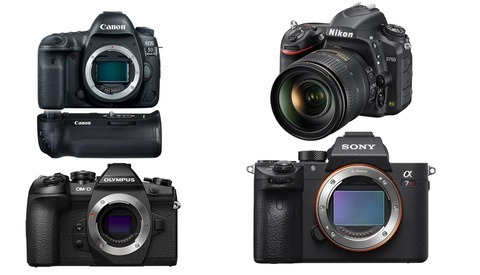 It should be noted that Wong reviews the performance of each camera, without taking into account the cost of each (the Nikon Z7 is retailing for $400 more than the A7R III and $1,100 more than the EOS R on B&H right now). Are you considering jumping into full-frame mirrorless? Which system appeals most to you? Drop a comment below and let us know what you're considering and why. Quit hogging all the popcorn! Specs are for nerds, Canon is for photographers! I think that Nikon has the most POTENTIAL due to their mount and their optical experience (call me biased, but I love NIKKOR glass), but I just can't say that the Z7 is the best full frame MILC right now. Maybe in one or two generations, Nikon will work out the kinks, but they're still playing catch up at this moment as is Canon. As for the Canon, of course it wouldn't stack up to the other two. It's not even remotely close to the same price bracket.